but it’s not the best solution! “Dylan Edwards manages the Ocean Friendly Gardens program for the Surfrider Foundation. He said artificial turf does help conserve water, but Surfrider is concerned about runoff. 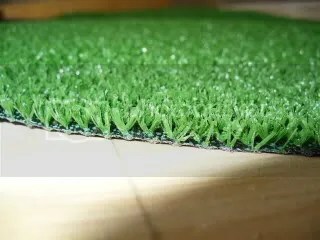 He also said the turf absorbs sunlight. Nice work Dylan! Click Here for the full article and sound clip from KPBS in San Diego. Click Here for the video.